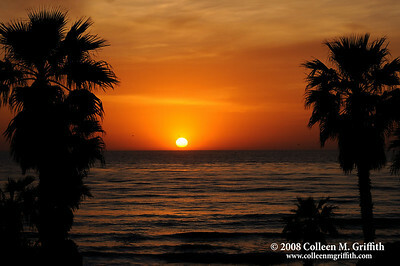 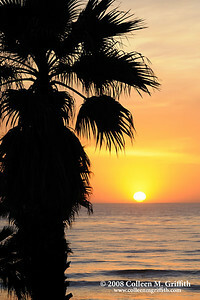 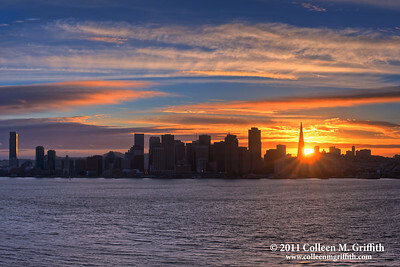 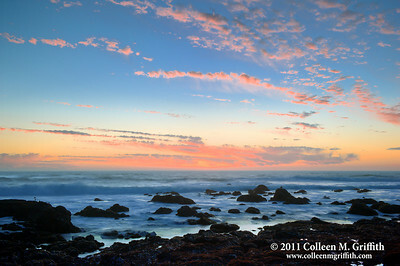 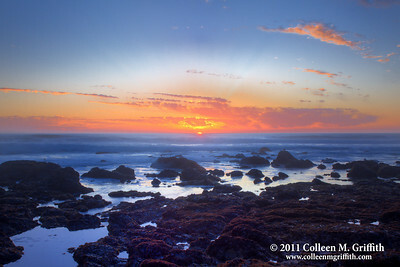 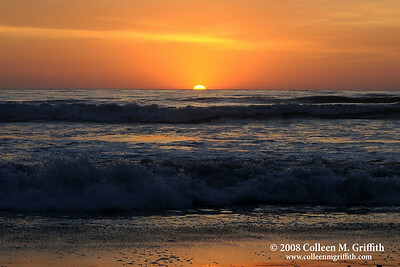 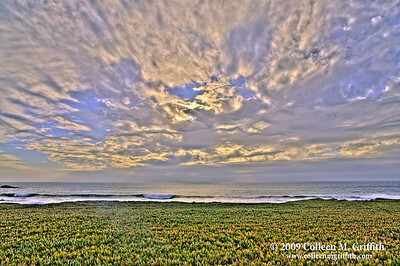 Pacific Coast ocean sunset's are some of my favorite photographic material. 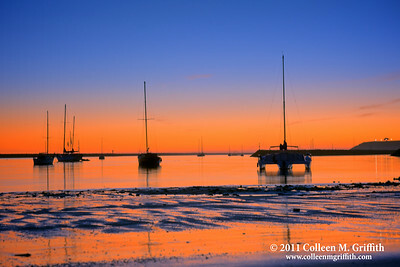 I just love the rich and vibrant colors. 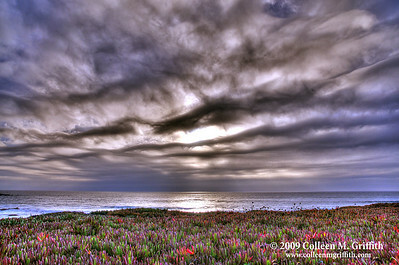 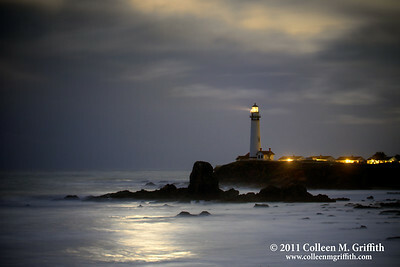 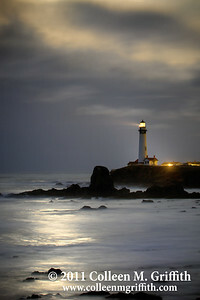 This photo was captured at the Pigeon Point Lighthouse tidal pools, during a low tide.